Obstacles. 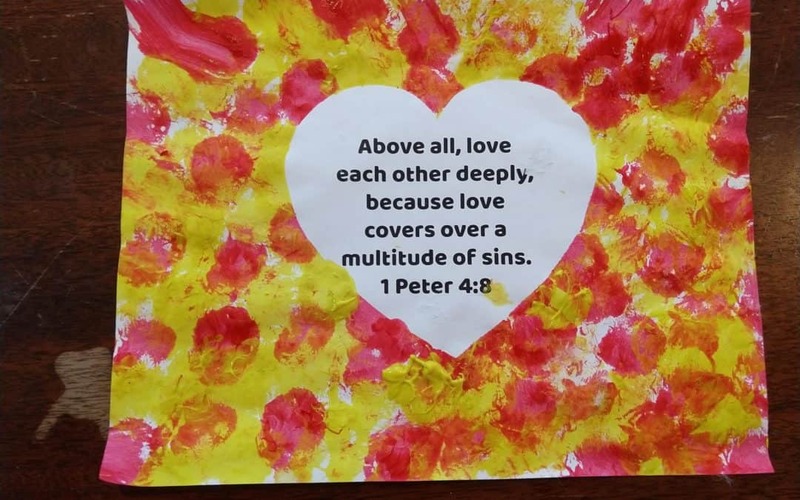 This past Sunday our children learned about the exiles returning home to Jerusalem from Babylon, part of our three-year chronological bible study. They learned about Zerubbabel, Ezra and Nehemiah. The loved saying, “Zerubbabel.” As God’s chosen people tried to rebuild, they continued to run into obstacles. There were even people who did not want to see them succeed and worked against them. Have you ever run into that? As bible class teachers, children’s ministers and parents, what obstacles have you come across in your pursuit of God? How about in your journey to train up and raise kids for Christ? We may become discouraged when kids do not engage, when it feels as though they are not interested in God in the least. Sometimes we lose motivation as kids simply quit showing up. There are times of frustration when we hear about our children being hurt or bullied and we want to jump in to fix it, but there is not a quick, easy fix. How about time? Does a lack of time ever get in the way of serving God? 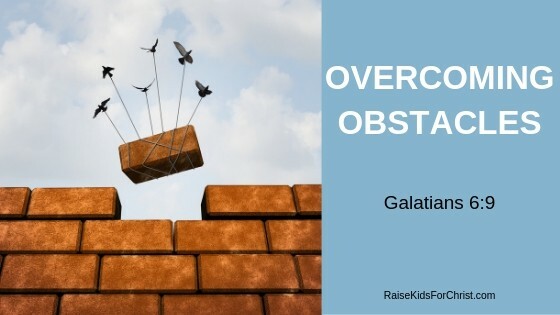 There are so many obstacles that can interrupt our walk with God if we let them. We can learn from the Zerubbabel, Ezra and Nehemiah still today. There was prayer, fasting and dedication to God. Yes, fear got the best of them at times and the work stopped; however, they listened to the encouraging words of the prophets Haggai and Zechariah. Nehemiah never backed down and encouraged the people he was leading in rebuilding the walls. The point is, with God, we can accomplish great things for Him. Pray, pray and pray some more. There is amazing power in prayer. Surround yourself with people who love and support you, who will encourage you to keep working for and trusting God. Remember, God is at work. Allow God to work through you. Be His hands, His feet, His mouthpiece to spread His message. We need to persevere in doing God’s work and let Him take care of the rest. He never said it would be a cakewalk. On a brighter note, focus on the incredible feeling you get as you overcome obstacles with God’s help and see children (and their parents) loving God. 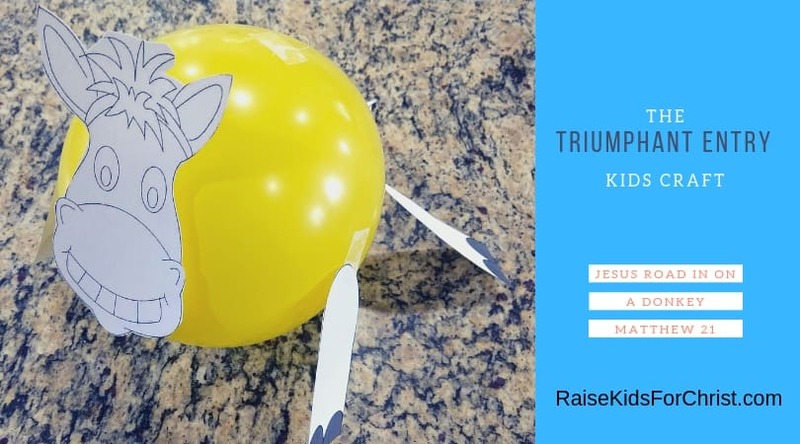 As many of us get ready for Easter and the events leading up to it, here’s a great craft for kids introducing them to Palm Sunday. Jesus enters Jerusalem on a borrowed donkey the week before his crucifixion. The disciples spread their cloaks on the donkey for Jesus to sit on. Many people came out to welcome Jesus. They laid their cloaks and palm branches before him and praised him. Print copies of the donkey template on card stock. Cut out donkey then color if you’d like. Tape donkey head, legs and tail to balloon. Tape string or stick to balloon. Now you’ve got a donkey to walk down the halls and when asked what the donkey is for, kids should be ready to share the story of Jesus entering Jerusalem on a donkey! 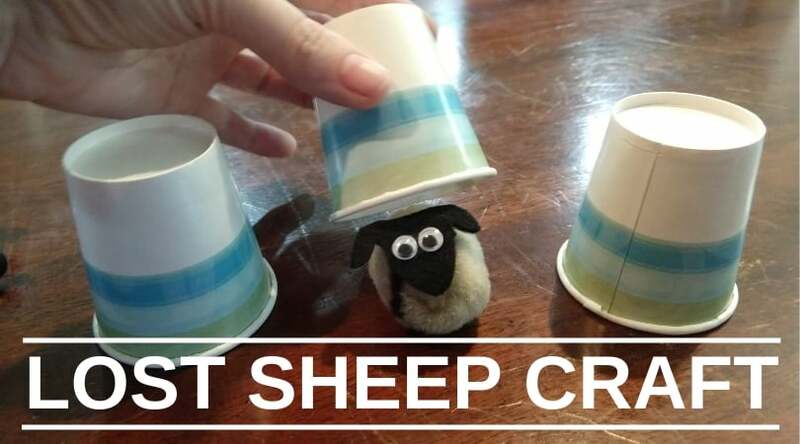 Check out more kids crafts here. Easter is coming! Easter is coming! Although some denominations do not believe in celebrating the resurrection on this day each year, we can all agree that we are to celebrate the resurrection of our Savior every Lord’s Day. Whether it is Easter or any other given Sunday, the resurrection of our Savior is an incredible and selfless gift for us. And regardless, Easter is the time of year when a large number of society takes time to worship the God of heaven. This is an amazing time for outreach when people are coming to churches instead of churches going into the communities; so use this time wisely. Of course we want to use the time wisely, but how? Start with the setting. What do people see as they are walking into your building? Flowers? Green grass? When guests come into the building, are they greeted with a smile and someone helping them find their way? If they arrive late, is there someone to help them find a seat in a possibly crowded sanctuary? And of course, are you providing them with information about your congregation, the times you meet, the topics they can learn about in individual classes, the things you are involved in, and more? We want to give them reasons to return. Kids! They are often timid about going to a new place and they certainly are not going to beg to return if we do not give them a reason to. Perhaps offer them something special when they arrive, to your guests and members. This may be a set of colors and coloring book about Easter, Easter Egg slime or putty, Easter chalk set, a stick of gum with a note… you get the idea. It doesn’t have to be expensive. With their little gift, offer an incentive to come back to class next week or another upcoming event. Have a special service, a children’s church, just for them so it is on their level. We want them to understand why they are there and enjoy being a part. 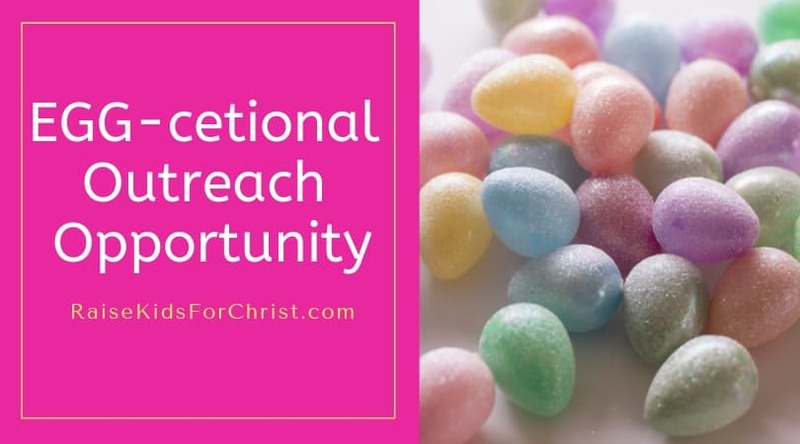 Here are some Easter lesson ideas from some of the best. I have not used these but have been exploring my options. I do not make money for sharing these with you, just putting what I’m looking at in one place to make it easy. Daniel is an amazing example for us in scripture, especially when teaching kids. Daniel was exiled to Babylon when he was young. He was taught all the ways of Babylon and ended up on King Nebuchadnezzar’s good side early on all thanks to Daniel’s faith in the one true God. When King Darius came along, Daniel was still highly favored by the king. Unfortunately, there were some others who were quite jealous and tried to get rid of Daniel by tricking the king into signing an order that would not allow Daniel to pray to the one true God. How might Daniel have been feeling during this time? Help kids really think about it. All Daniel had to do was hide when he prayed for the next 30 days. That’s not very long. Surely God would understand, right? This was a scary time because the consequences were painful- he’d be fed to a den of hungry lions. But Daniel did not seem to worry. No stress! He remained faithful prayed every day to God. You know the rest of the story. Although thrown into a den of hungry lions, God sent an angel to protect him. Daniel was safe. To get kids excited about bible class this particular Sunday, we made stress balls. 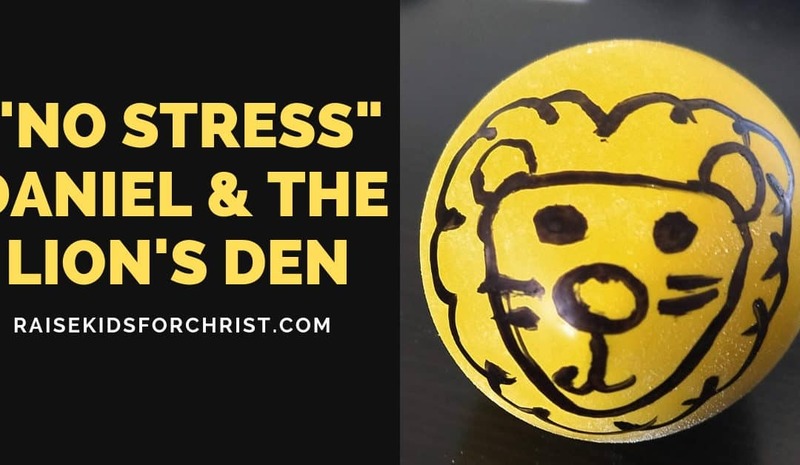 Well, I made the stress ball and they drew a lions head. I was not sure how “stress-free” class would be for my teachers with a bunch of kiddo’s trying to get flour into a balloon. The kids loved their lion stress balls and it was a great time to talk to them about not worrying about the consequences. We need to do what is right all the time and let God handle the rest.